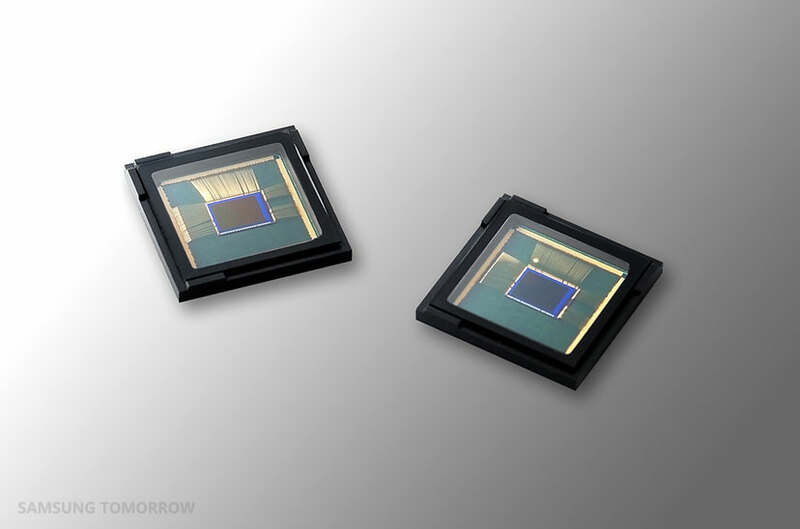 Samsung Korea unveiled the industry's first 16MP image sensor for mobile devices with 1.0μm pixels size for smartphones, packing the Model No.S5K3P3 and it entered mass production already. Thanks to its smaller pixels, Samsung has reduced the height of the ISOCELL sensor by 20% in comparison to the currently old utilized 16MP solutions with 1.12μm pixels. With z-height below 5mm, the newcomer will allow hardware designers to create devices with minimal camera protrusion. 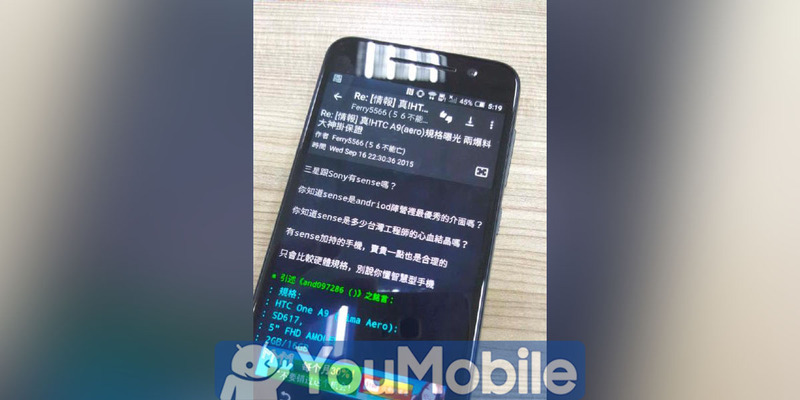 Samsung S5K3P3 is already made available to device manufacturers. 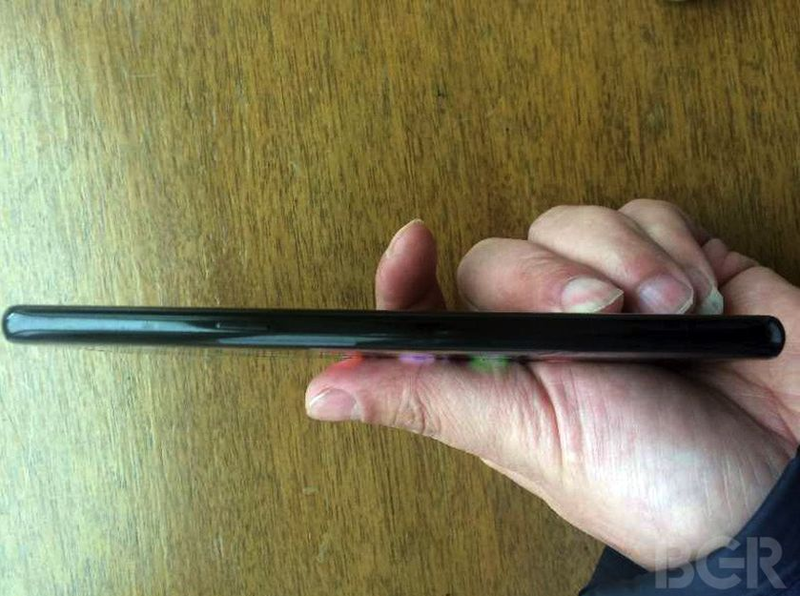 We won't be surprised if the sensor gets featured in the upcoming Samsung Galaxy Note 5. Samsung had said last year that they were going to batten down the hatches to restrict the number of leaks this year, but that has clearly not worked out very well! 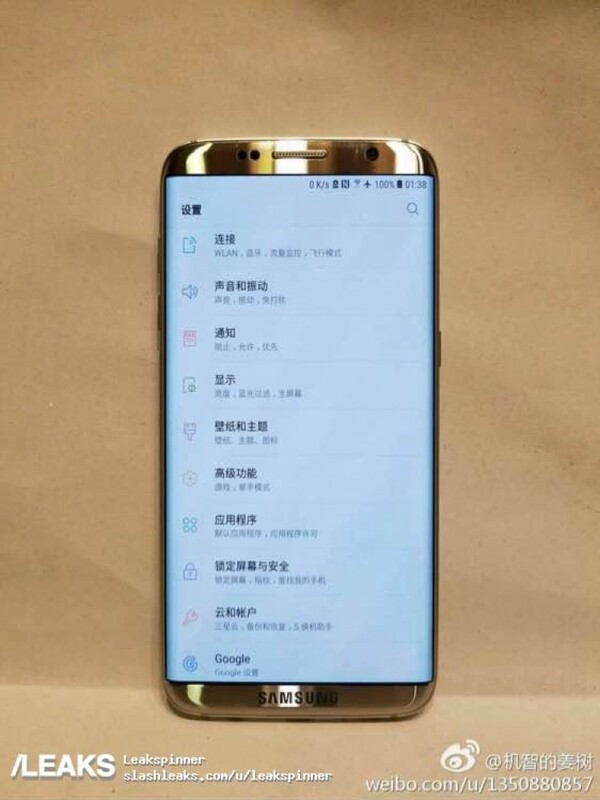 We now know more or less everything that there is to know about the Galaxy S8 as yet another live picture reveals itself. We are not exactly sure who leaked the image but thanks to SamMobile, we can take a look at it. 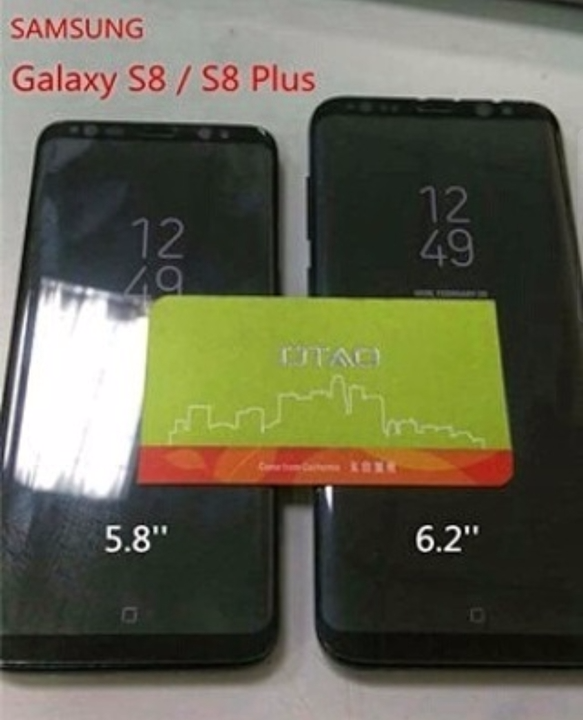 It mentions clearly that we are seeing the Galaxy S8 on the left with a 5.8-inch curved panel, while the Galaxy S8+ with a 6.2-inch curved panel lies on the right. Apart from the high screen-to-body-ratio and the Always On display, we can see the Always On soft Home button for the first time. According to reports, double tapping on the virtual Home button will activate the camera, while hard pressing it will wake up the main display. Unfortunately, the fingerprint scanner has been shifted this year to the back of the phone and in a rather awkward position, just beside the rear camera. Live Image of the Galaxy Note 8 Leaked? 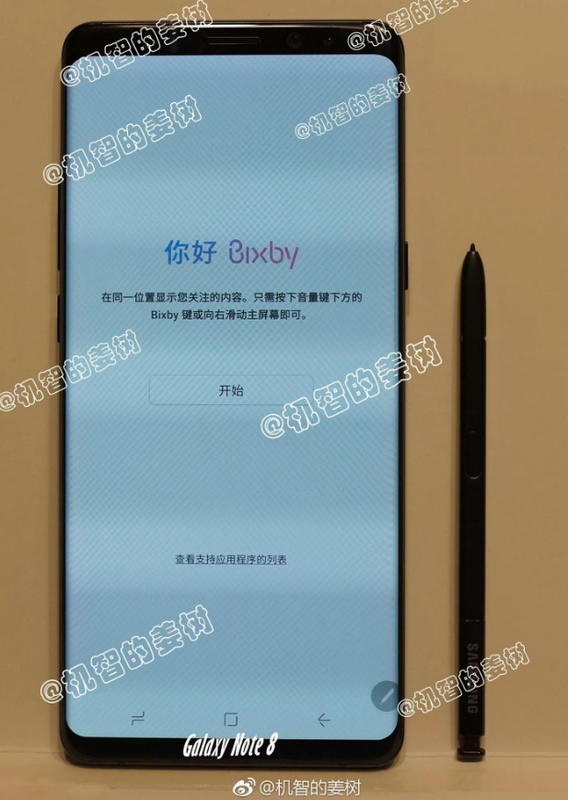 According to a leaked image produced by GizmoChina, you could be looking at the Galaxy Note 8 right now! We admit that it is still too early for live images but here it is nonetheless. That being said, it is more than likely to be a fake than the real thing. I mean the Galaxy S8 and the S8+ isn't even out officially and Samsung already has an assembled prototype of the Galaxy Note 8? That does sound a bit farfetched. It is quite possible that we are looking at the Galaxy S8+ with simply an S-pen kept beside it to make it seem like the Note 8, but the phone seems a bit more squarish, as well as wider than the S8+ though. Then again, in this age of photo editing software, that is not saying much to begin with! Also, note that the design looks quite similar to the first leaked render that we looked at in details yesterday. If it is the Galaxy Note 8 by some very off chance, then let's just hope that it has the dual camera setup which the S8+ was supposed to and a better place for the fingerprint scanner. Tags: photo upcoming htc one live image leaked latest “leaked” galaxy image shows 12.2 megapixel camera 5.7 inch model samsung revealed first smartphone image sensor with 1.0μm pixels new “leaked” live image galaxy shows online leaked image galaxy confirms 5.8-inch 6.2-inch versions another day galaxy image leak live image galaxy note leaked? As is always the case, leaks and rumors have started to circulate on the web regarding the upcoming Galaxy S9 and S9+. 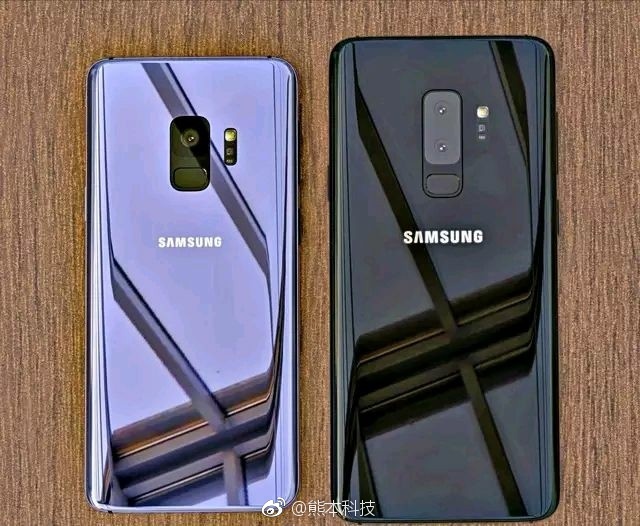 However, instead of renders and concepts, we have lives images of the two upcoming Samsung flagship smartphones for you today. Whether they are authentic or not is something that we will find out later as more convincing leaks begin to make their way out. 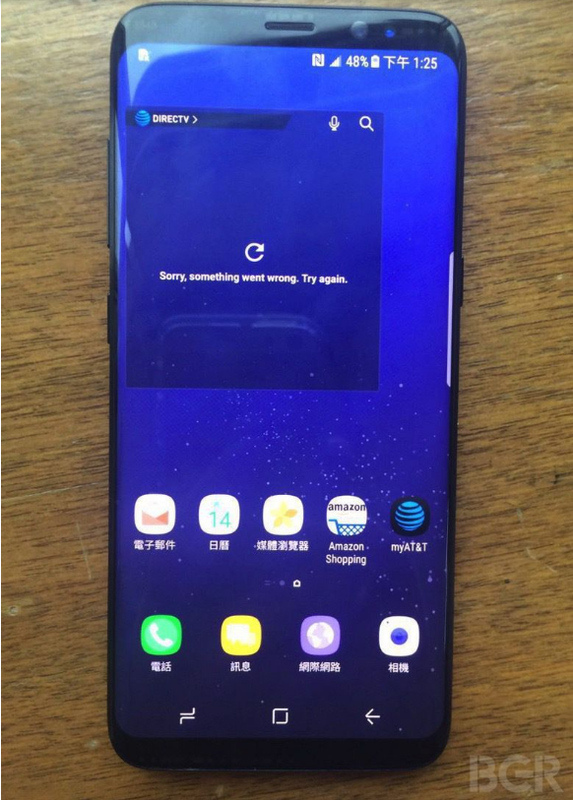 Nevertheless, it should be pointed out that the Samsung logo on the alleged Galaxy S9 is quite small. The images show camera hardware consistent with the rumor that Samsung is taking the Apple route by keeping the dual camera setup out of the S9 and exclusive to only the S9+. While it may not be the best move from the point of view of the consumers, nobody will complain about the rear mounted fingerprint scanner which has now been shifted to the middle, much to everyone's delight. The S9 and S9+ is expected to be unveiled next month at the MWC 2018, but before then, we are pretty sure we will have plenty more authentic real images for you to enjoy. 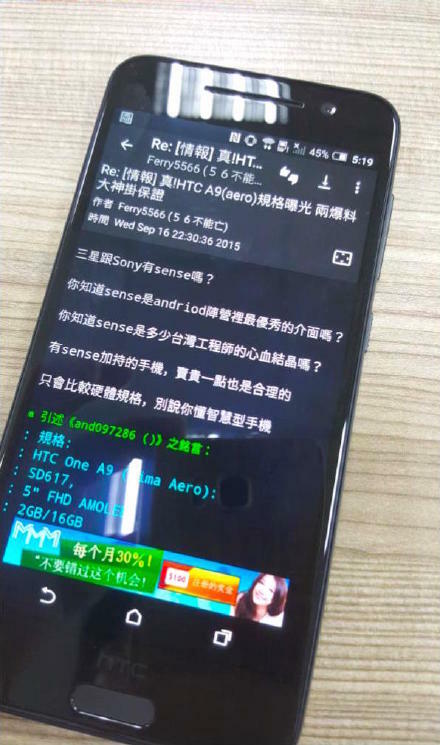 Oppo is reported to release the Oppo N2 successor before 2015, Today, We got some press rendered images of the upcoming Oppo N3 from GSM arena, please note the the photos may be just fake. 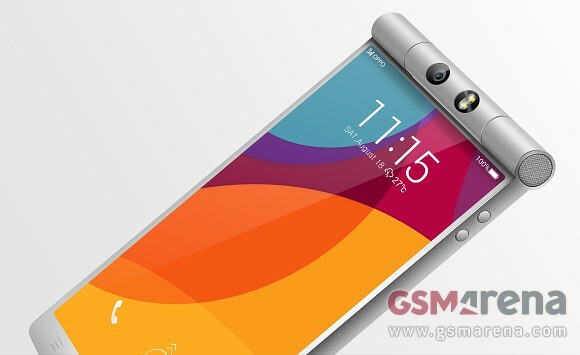 As you can see, a very weird design from Oppo with large display and roll-camera. 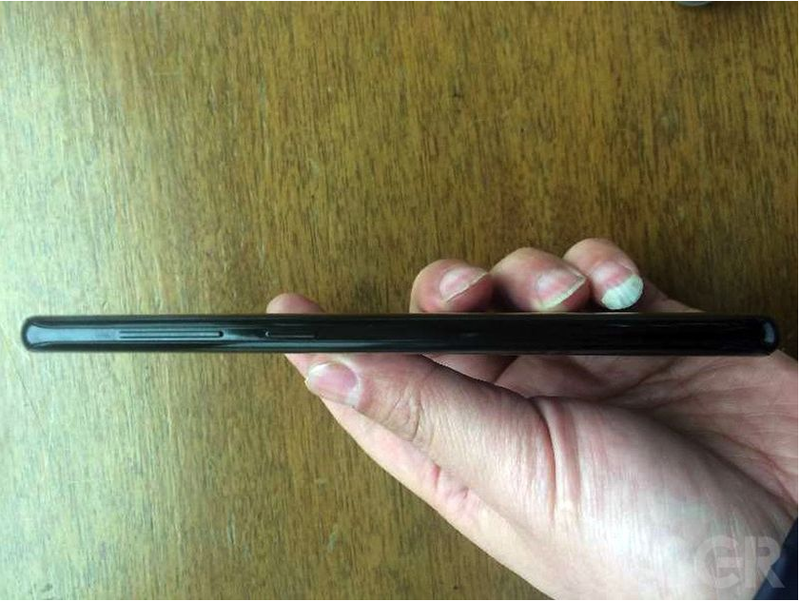 These photos show a phone that's impressively thin, save for a bulbous circular section above the screen that houses the rotating camera and dual flash module along with a speaker on the side, possibly twinned on the opposite side for stereo. Beneath the screen you can just barely see Oppo's usual capacitive navigation buttons. The body looks like aluminum, but that could just be the matte grey coloring. All the latest rumors indicate that Apple is making an iPhone that will go back to the 4-inch display form factor. We are not yet sure as to what it would actually be called, but the popular opinion on the matter favors the name iPhone 5se at this moment. Arguably, it can also be named iPhone 5e, iPhone 6c or iPhone 7c. 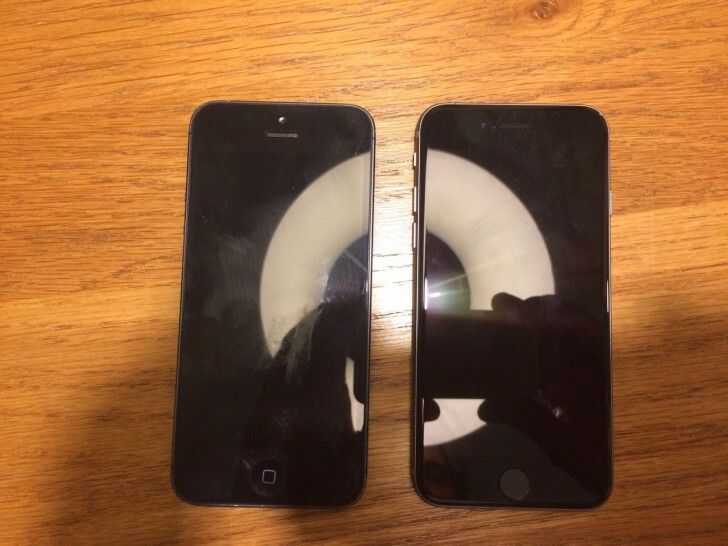 The "leaked" picture shows us two iPhones sharing the frame while lying on top of a wooden surface with the iPhone 5 on the left and the iPhone 5se on the right. At first look, we think that the iPhone 5se will not differ much from the iPhone 5 in dimensions. From what can be seen in the image, the phone on the right will probably have a fingerprint sensor built in its Home button. Other visible features include power and volume buttons on the side and a front camera that has been placed on the left side of the earpiece. Although the image does not give us any indications as to the hardware that will be sported by the rumored Apple iPhone 5se, many believe that it might have the A8 chipset inside. 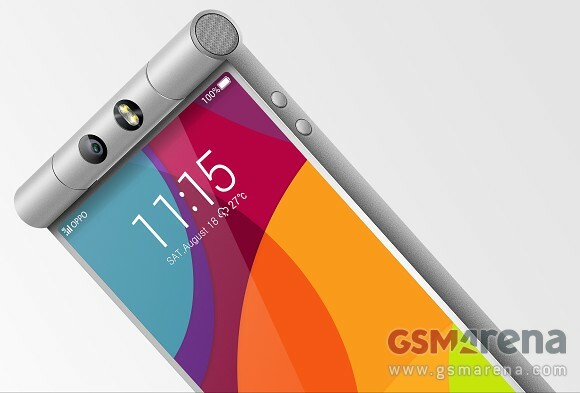 An 8 megapixel camera on the back and a 1.2 megapixel FaceTime camera will probably also make the cut. Connection options should include LTE, Wi-Fi 802.11ac and Bluetooth v4.2 among others. If all things are to be believed, then Apple is going to launch the device by March this year. 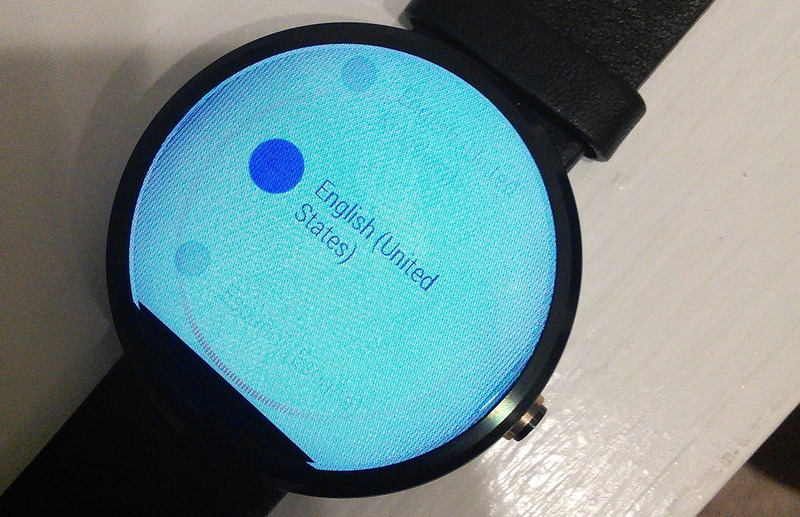 The semi-circular LCD on the Moto 360 seems to be having a problem with image retention. 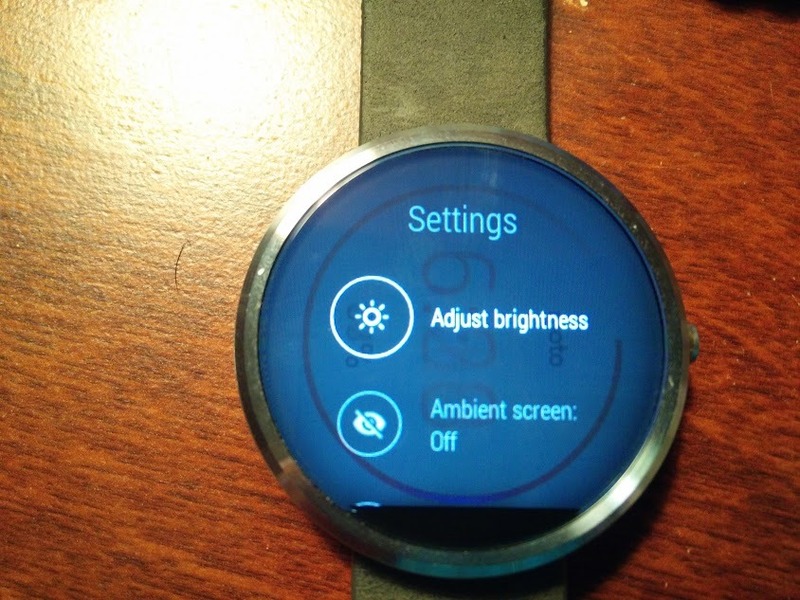 A couple of users have reported their Moto 360 continues to show the circular charging bar on the screen even after you stop charging (as you can see on the image above). 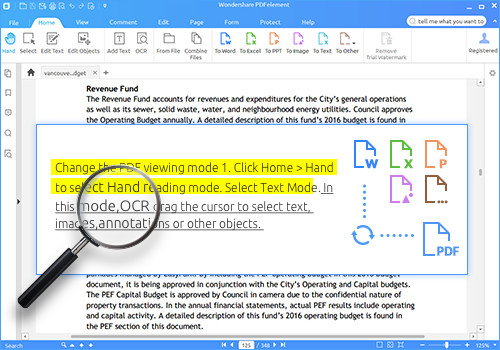 Certain LCDs are occasionally prone to image retention or persistence issue, wherein if an image is displayed on the screen continuously for too long it gets stuck on the screen for a while and is visible even if you go to another screen. This is different from image burn-in that happens on AMOLED panels, where the pixels are permanently transformed and it's temporary on LCD but it's still annoying to see the previous image faintly on the screen even after you move to the next one. 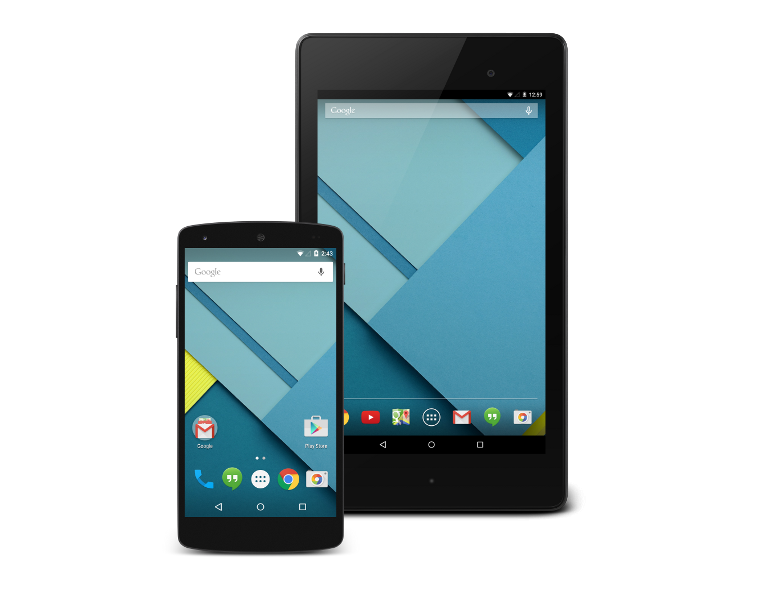 Google has just officially released the Android 5.0.2 Lollipop, the first Nexus device to get its Android 5.0.2 factory image is the Nexus 7 Wi-Fi "nakasi". Google didn't release any official Change-log but it looks like that its a Hot-fix update to fix some critical bugs. Android 5.0.1 update was just released a few days ago, and Google already released 5.0.2 starting with the Nexus 7 and Soon it will hit the rest of the Nexus family. The OTA Update is not yet released but it's expected to start Rolling-out very soon. Google is expected to update its Nexus devices today (Nov,12th). 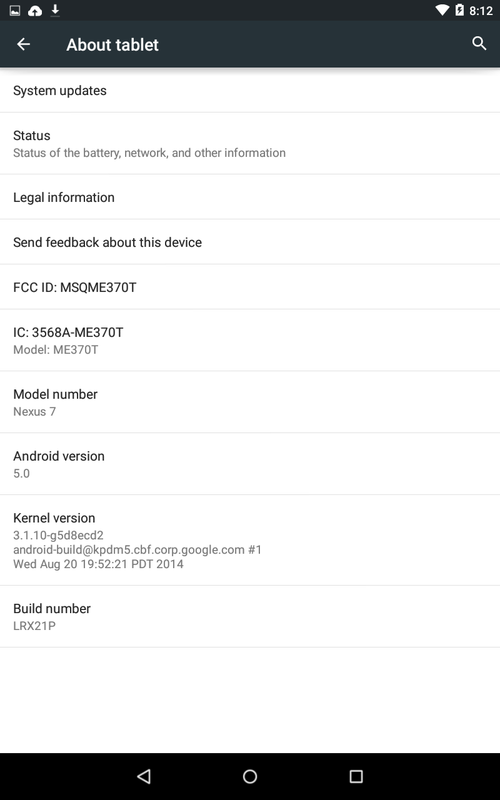 Well, the updates isn't rolling-out yet, However, the official Google Nexus 7 (2012) WiFi Android 5.0 Lollipop Factory image [LRX21P] has just been leaked online. 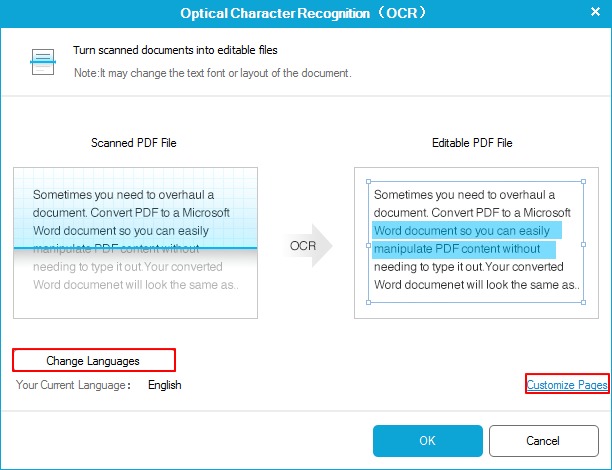 If you happen to own a 2012 Nexus 7 (Wi-Fi only) variant, you're lucky, you can flash the image below to your device and you won't need to wait for the Lollipop OTA update. We might see all other devices factory images online pretty soon following by the OTA. Great News for Google Nexus 4 owners who are waiting on fire for the Lollipop OTA update, the Android 5.0 Lollipop factory image for LG Nexus 4 is now Available for Download from Android Developers. The build number of the release is LRX21T. It's only a matter of time until the OTA starts Rolling-out, probably as soon as tomorrow. 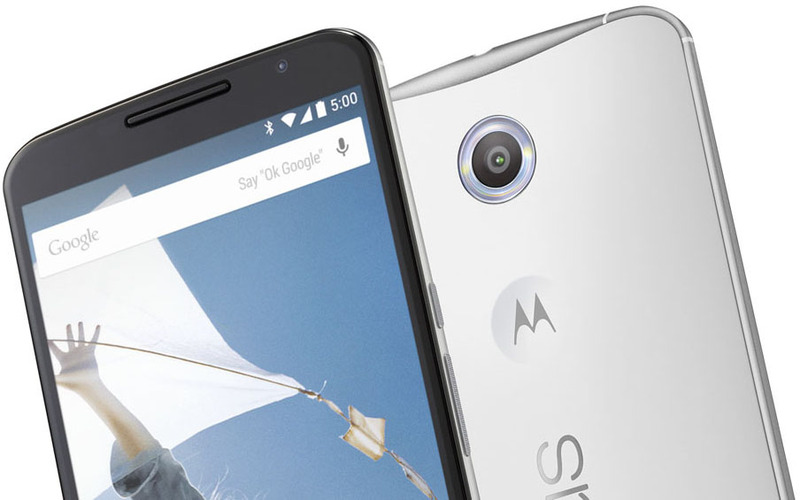 Google took extra two days to release the latest Android build to its 2012 flagship smartphone. Its successor, the LG Nexus 5 got updated to Android 5.0 Lollipop a couple of days ago alongside Nexus 10, as well as the 2012 and 2013 Nexus 7. 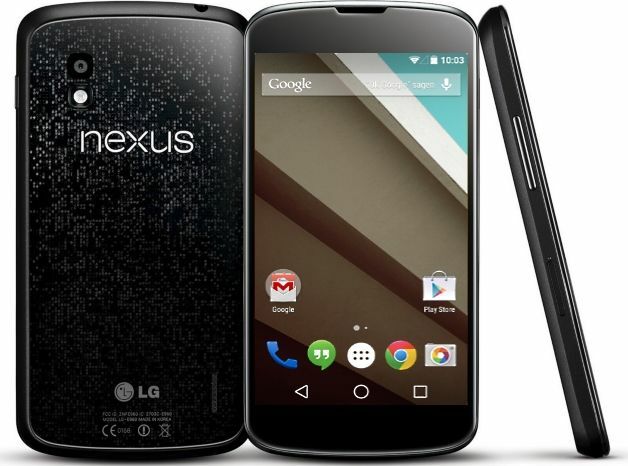 Android 5.0 will bring a host of improvements to LG Nexus 4 headed by material design and brand new ART runtime. 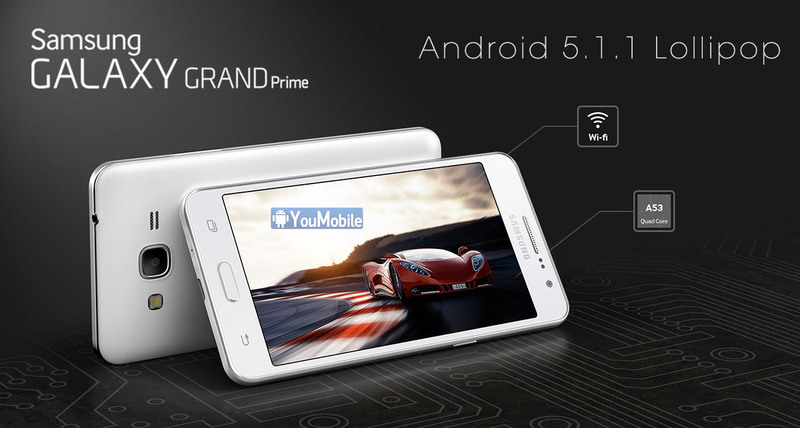 The System dump files of the official Android 5.1.1 Lollipop Firmware for T-Mobile Galaxy Galaxy Grand Prime (SM-G530T) has been leaked and available for download From HERE. These firmware files are NOT FLASHABLE as it's useful for Developers. However, this confirms that Samsung is indeed still working on developing and testing a Lollipop 5.1.1 firmware Build for the Original Galaxy Grand Prime (SM-G530). It shouldn't take long to see the OTA update live. Stay tuned!